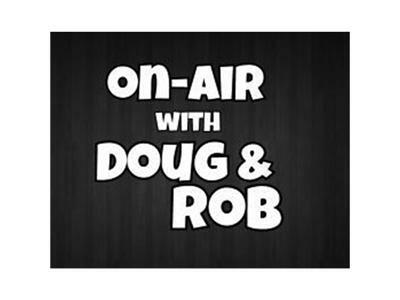 If you liked this show, you should follow On Air with Douglas. Hunter Tylo joins "On-Air with Doug & Rob" to chat about The Bold & the Beautiful plus a look back at 25 years of the daytime soap. Also connect Hunter's biggest fans and what lies ahead for Taylor.